This "seamed" (lol?) like such a simple project, but there were three major mistakes here. 1. First, I didn't measure the skirt all around correctly. The skirt has a slit and that threw off my measurements, so when I tried to add on the panel, it was just too short and I ended up needing to sew on pieces and pieces to widen the panel. It wasn't going to look pretty anymore. 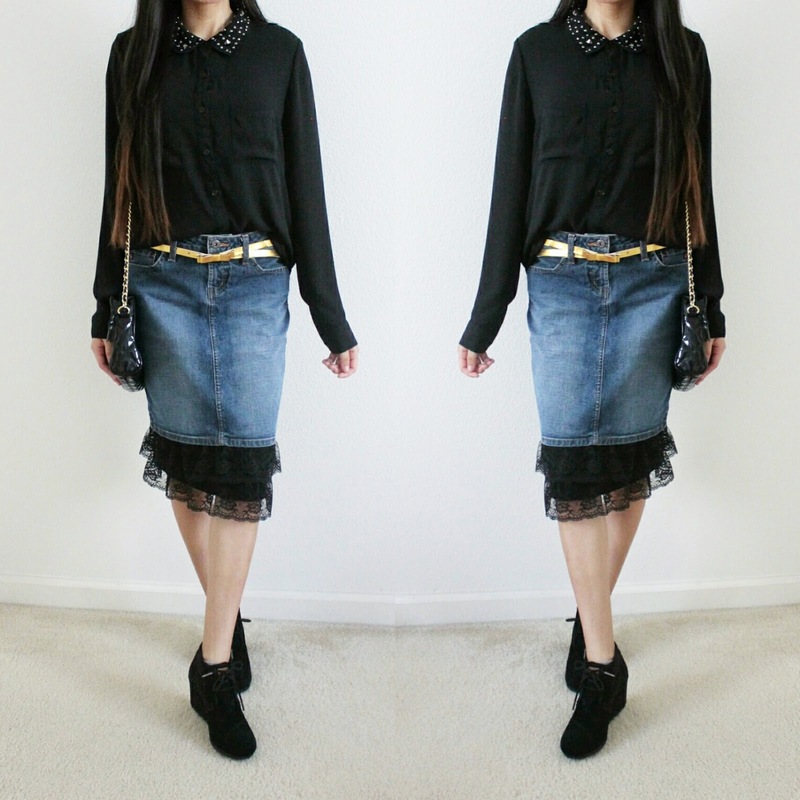 I found this skirt at a thrift store for $4, and decided it would be perfect for this idea I've had in mind for quite a while now. 1. 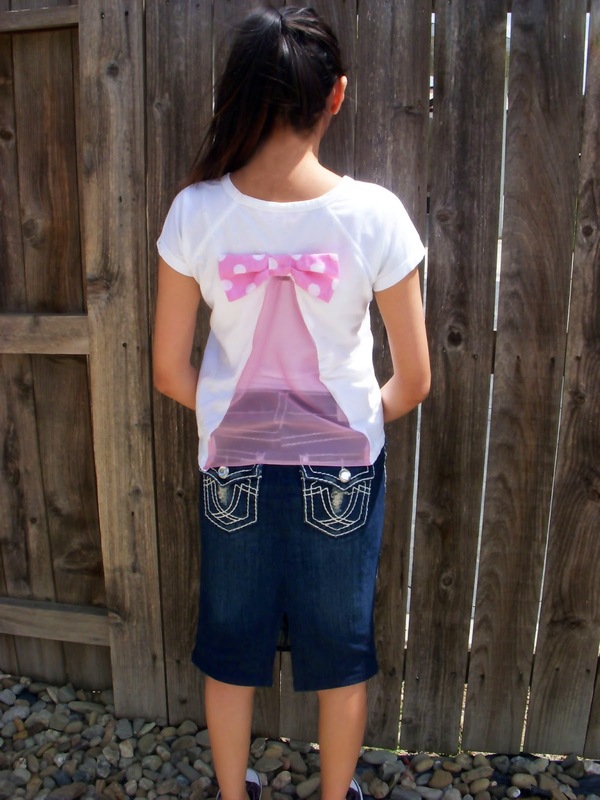 Measure all around your skirt around the hem. (This is called the sweep.) 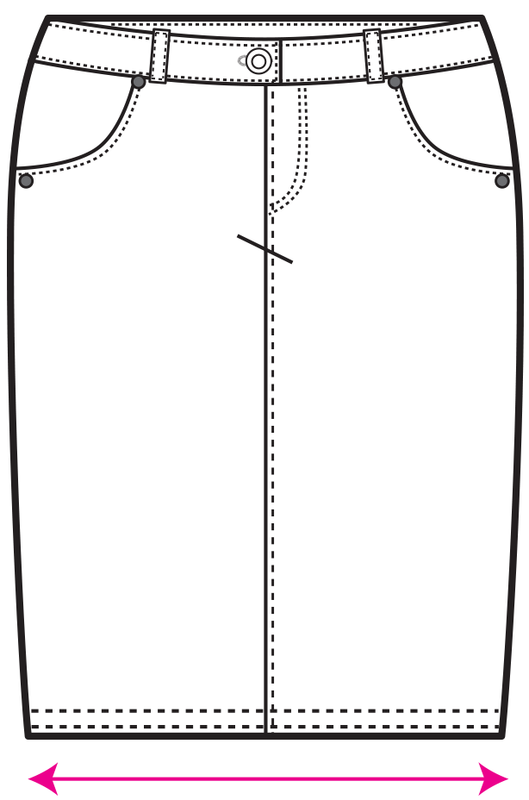 Also measure how much you want to lengthen the skirt. 2. 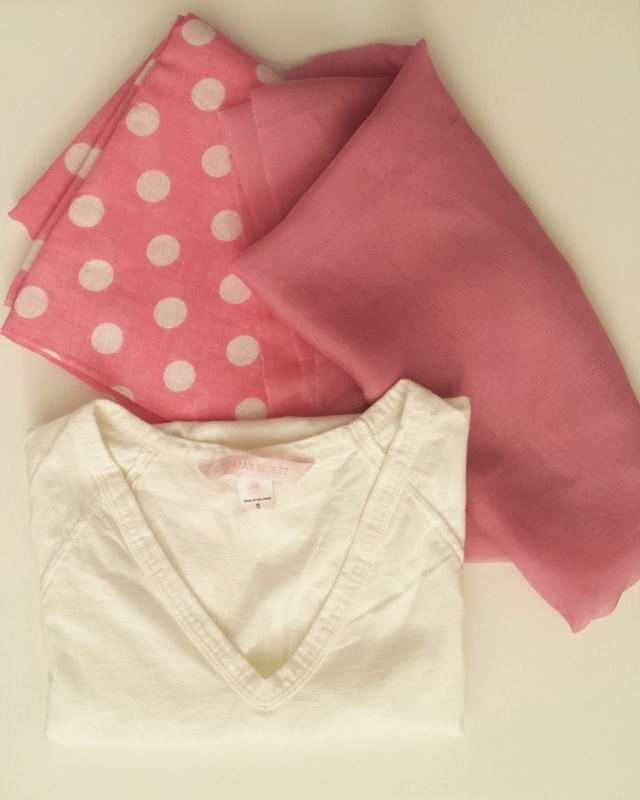 Lay out your base fabric (the fabric you will sew your lace onto, I used Jersey because its soft, comfortable, and doesn't need to be hemmed.) Measure and cut out according to the photo. 4. Use a gathering stitch (the longest stitch on your machine) and stitch along the top of the lace strips. Pull only ONE thread gently and gather the lace until it fits on the base fabric. If it's too gathered for your taste, simply cut off at the edge. 5. 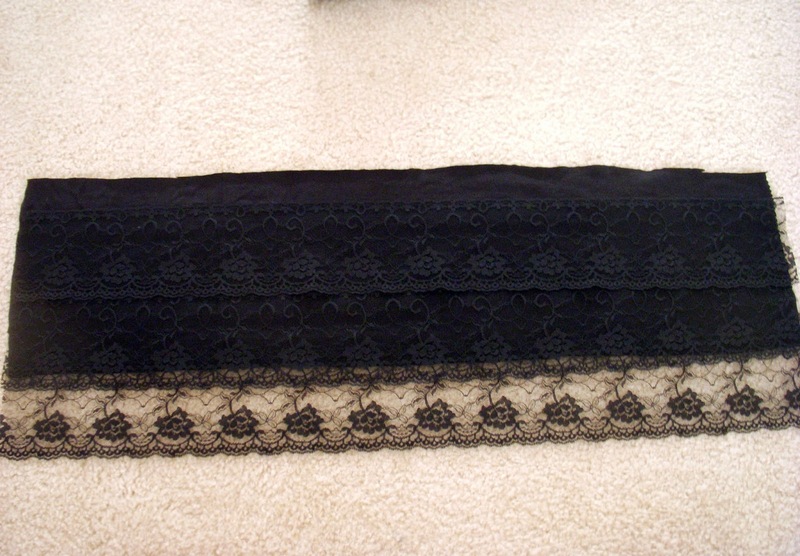 Pin your gathered lace piece to your base fabric and sew. Remember to change your stitch length back to normal! :) Do the same for all lace strips. 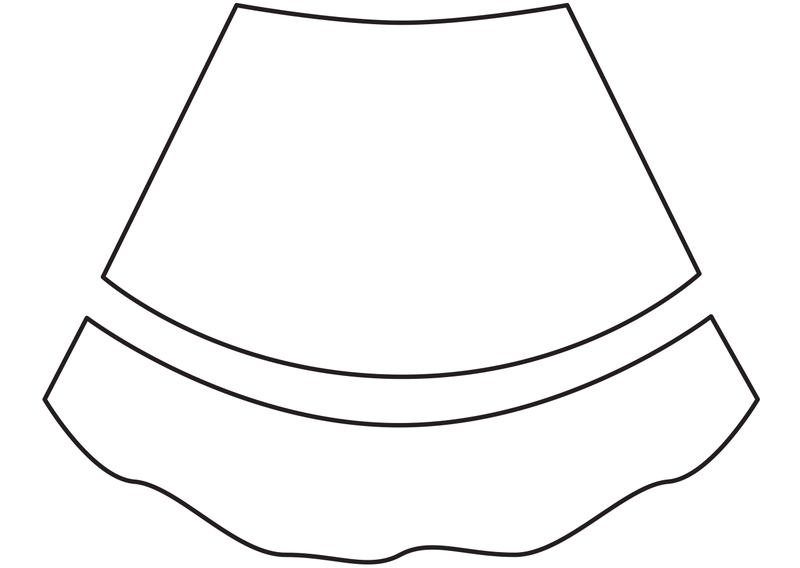 You can choose for your lace to end just where the base fabric ends or go over that. See pictures below. 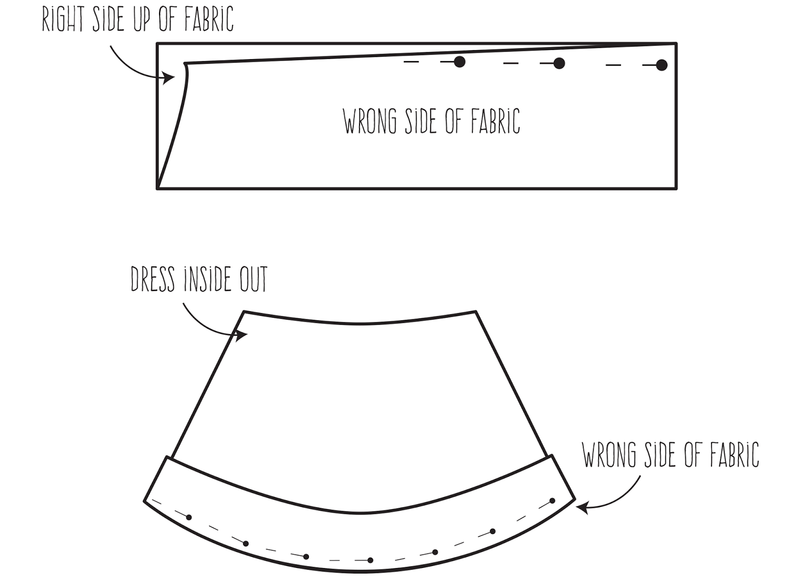 I suggest if you go with Example A, to hem your base fabric. I chose Example B. 6. 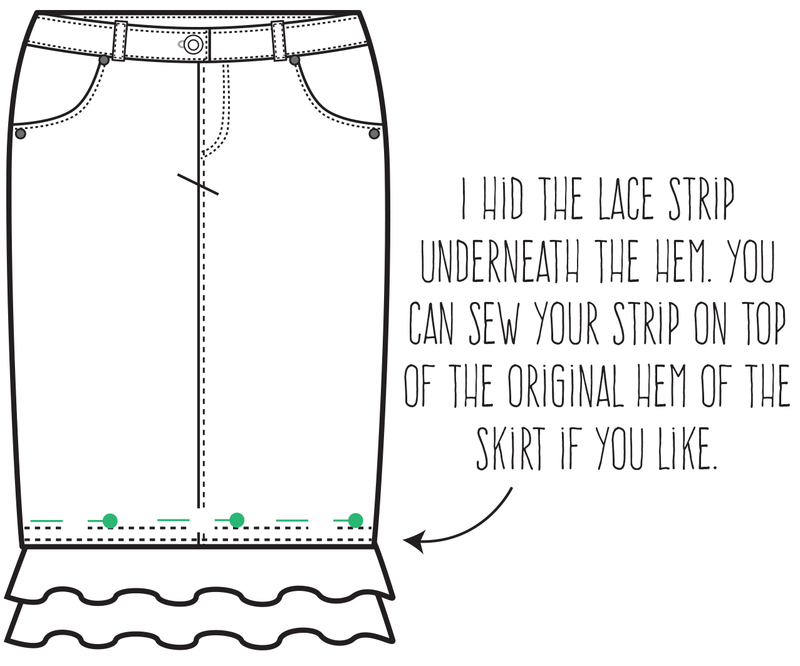 Now pin your finished strip to the edge of your skirt. I pinned and sewed the lace strip underneath the hem of the skirt. You can pin and sew on the outside hem if you like. This is a technique you could use when making your own slip extenders as well. First off, can believe I didn't know the difference between cheetah and leopard print?! Come on, I can't be the only one. :o I didn't know what to call this print, so yeah, I googled "cheetah vs. leopard print," and came across this article which broke it down nicely. So I bought this dress back in December 2013, and it was just hanging in my closet for the longest time, trying to decide when to wear it. 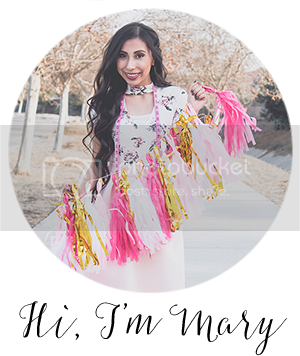 As FIDM graduation was nearing, I decided that was the perfect occasion for this dress, which wasn't too formal, but not too casual either. It was a bit too short for my taste, so I decided a leopard print would look nice and match with the beading on the neckline. 1. 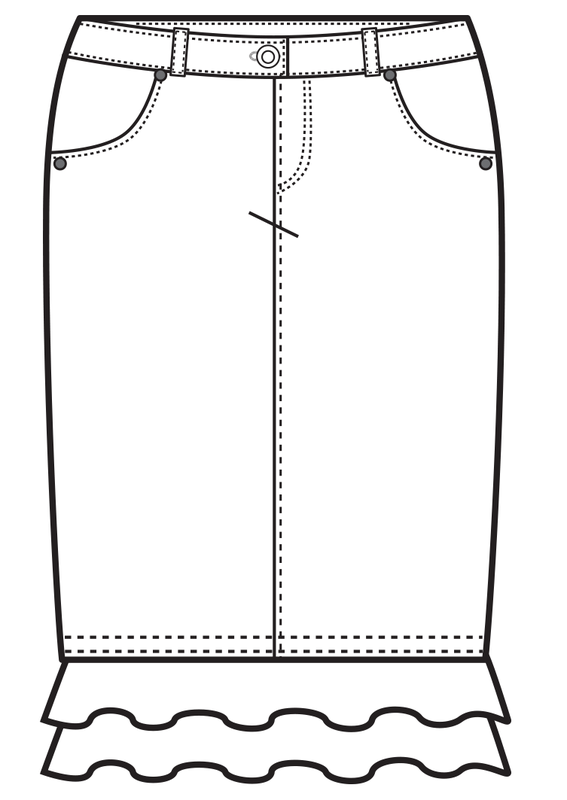 Measure how much you want to lengthen the dress & all around the hem (front + back, this is called the "sweep"). Save these measurements for Step 4. 2. Mark evenly up from the hem where you want to insert the panel. This is up to you :) I didn't measure anything, I just cut across, but marked with a piece of chalk so it would be an even line. 3. Cut across this line. Your dress/skirt should now look like this. 4. Now go back to your measurements from Step 1. The picture below explains how you need to cut out your panel. (P.S. I used 1 inch for seam allowance, because you're going to sew both the top and bottom of the panel to the dress, each side 1/2") Also, I folded my fabric when I cut out the fabric, but you don't have to, I just find it easier. 7. 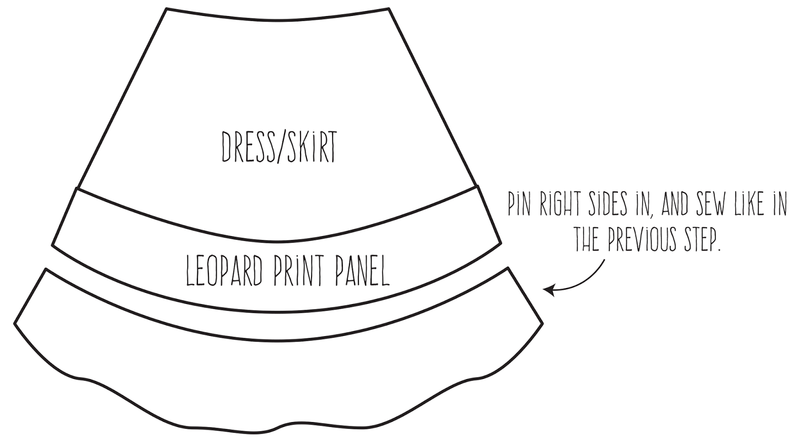 Do the same thing to sew the bottom of the panel to the bottom part of the dress. 8. 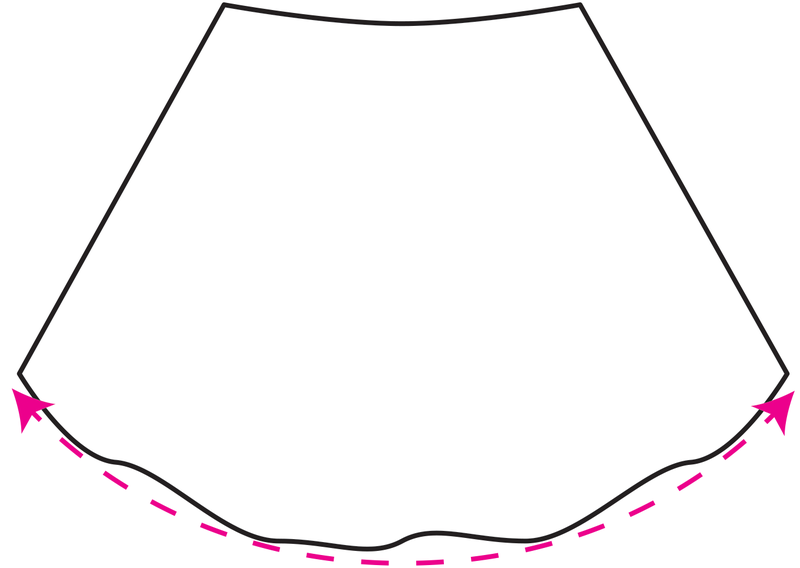 Finish your seams however you like (serged, zig-zag, etc). 10. 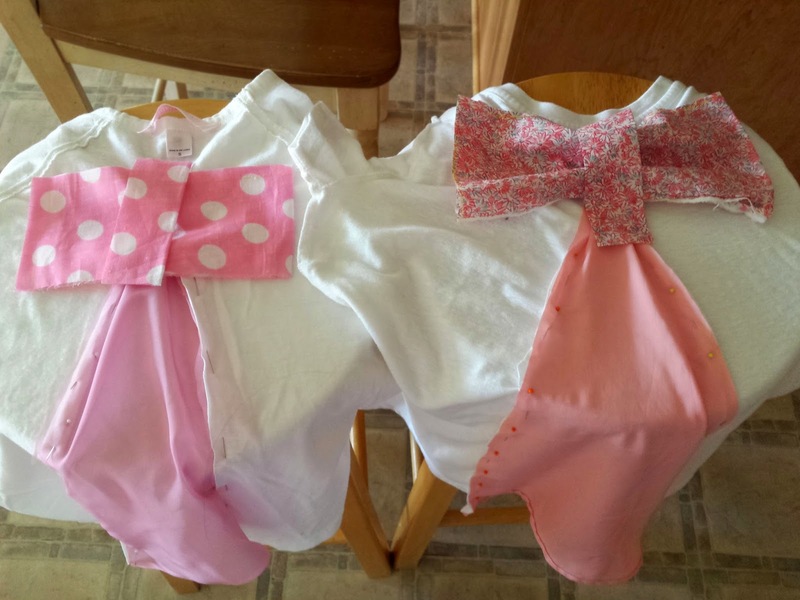 *Optional: I added a bow to the waist just for fun and to tie everything together. After going crazy over finals week at FIDM, I can finally relax for a full 3 weeks. 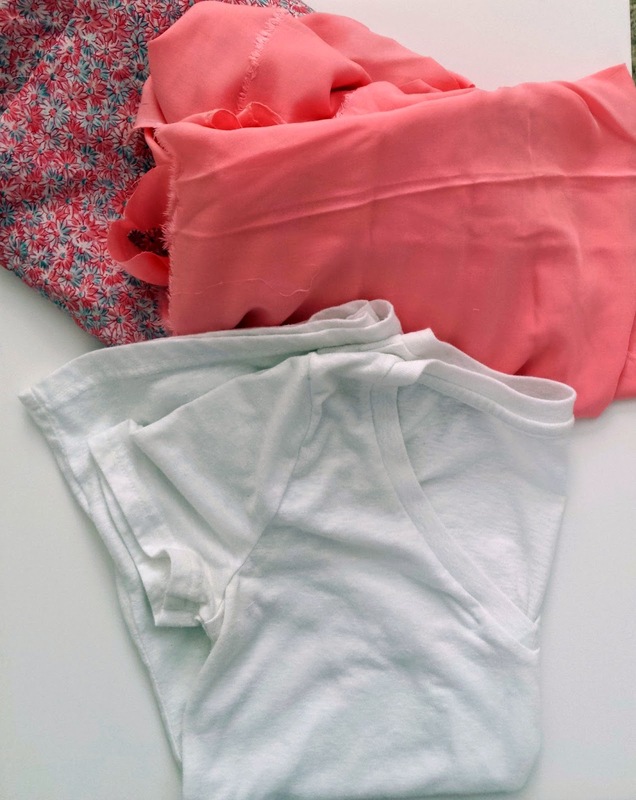 For my first blog post I decided to feature a cute little top that can be worn all throughout the summer with your favorite bottoms, or even as a swimsuit cover up if you find a longer t-shirt and use sheer material for the back. Mine looks a tad bit different from the one in the original tutorial because I didn't use a longer hem for the back and my bow looks different. I finished the inside seams with a zig-zag stitch since I don't have a serger.